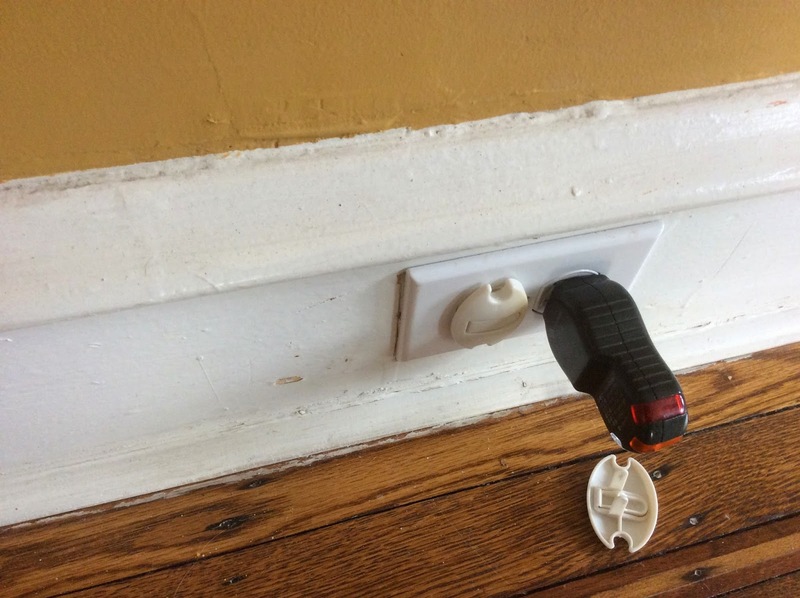 Is the home's wiring original? Has there been decades of changes, and additions? Was the home professional maintained or updated by past owners & "Handy" men? These are important considerations especially if those alterations were performed over many years by not-so-qualified individuals, which is more than likely the case. Check for visible knob and tube wiring which is obvious in unfinished basements, attics and crawlspaces. 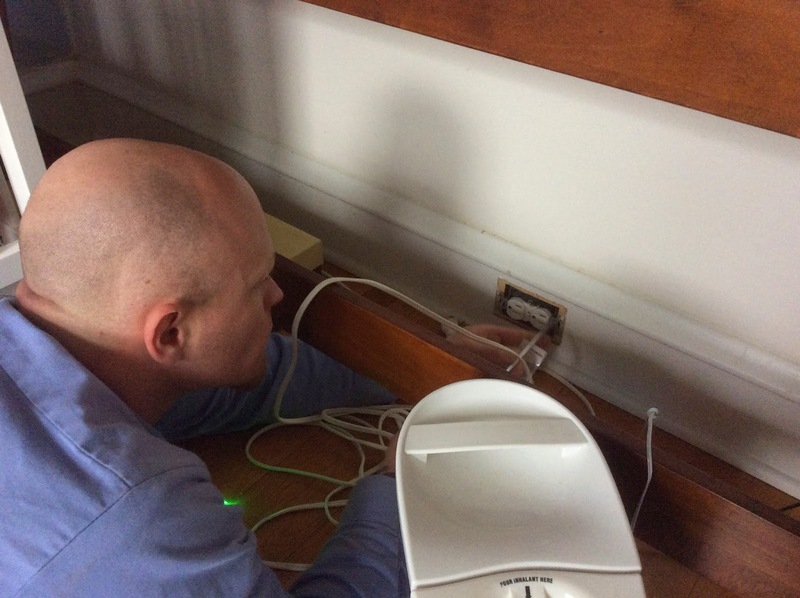 Once you have an idea of where the obvious wiring is, trace out which breakers are controlling these wires. 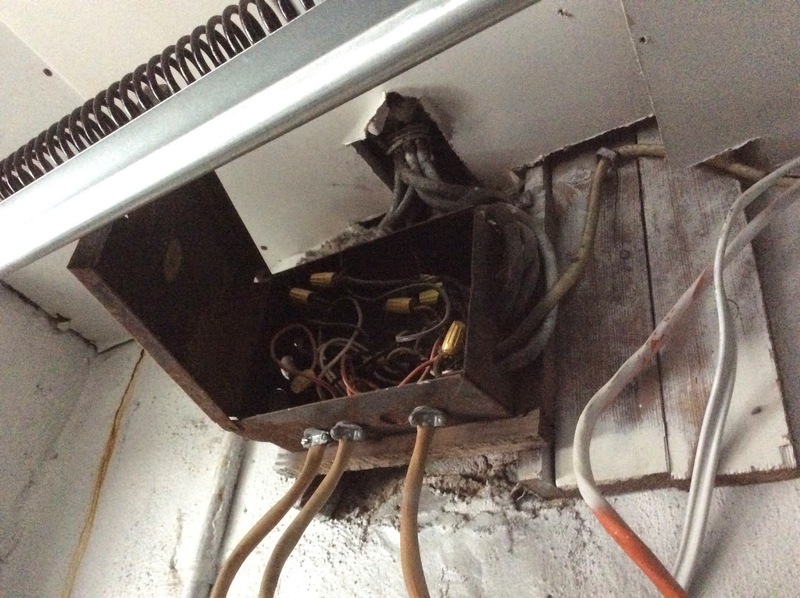 (A voltage tester is needed)Shut off those breakers and test to verify the visible wiring is now off. 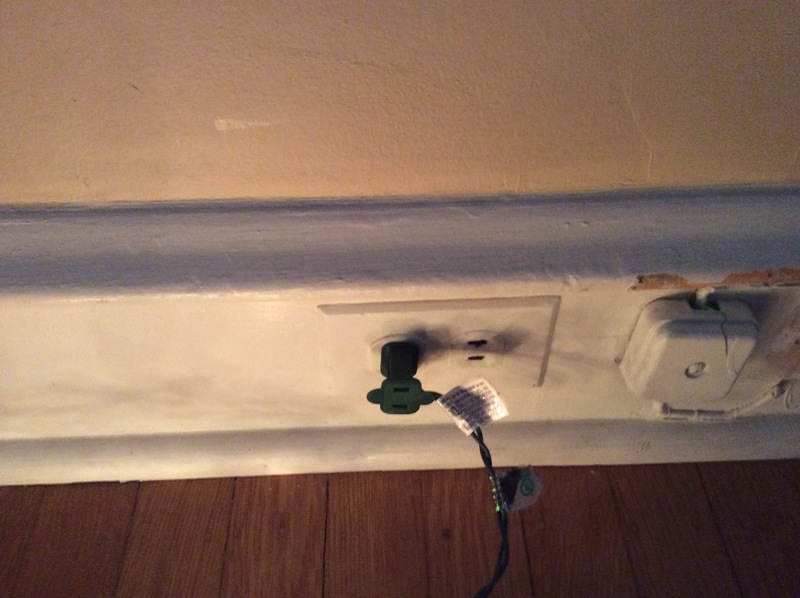 Search out the rest of the ungrounded receptacles both, two and 3 prong, and switches which are still powered. 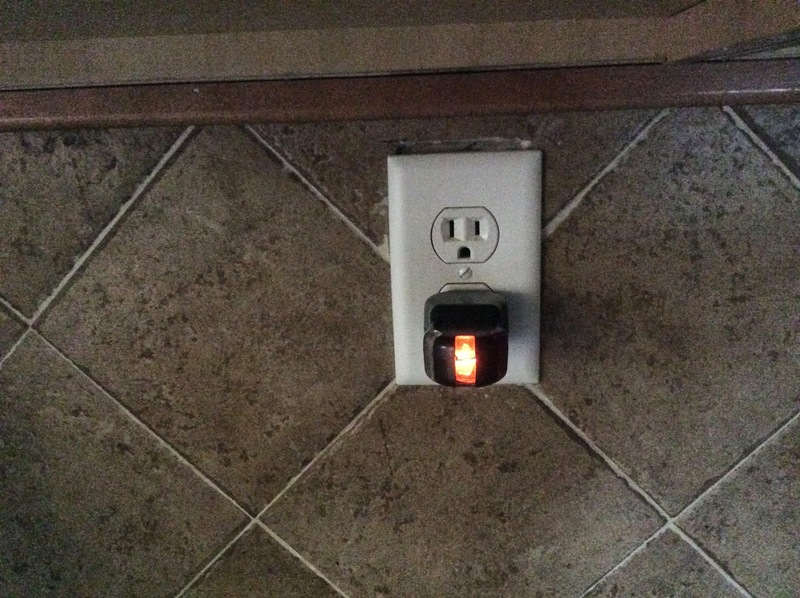 Look for older light switches, especially the 2 button type. Look inside those boxes. If there is old cloth 2 conductor "feeder" wire, actual knob and tube, or modern newer "romex" wiring without a functioning ground wire, turn off circuits until those get deactivated as well. Don't get fooled if you see new romex on any of those old knob and tube circuits. New romex fed by knob and tube is still, most likely, ungrounded and offers no benefit of modern wiring. 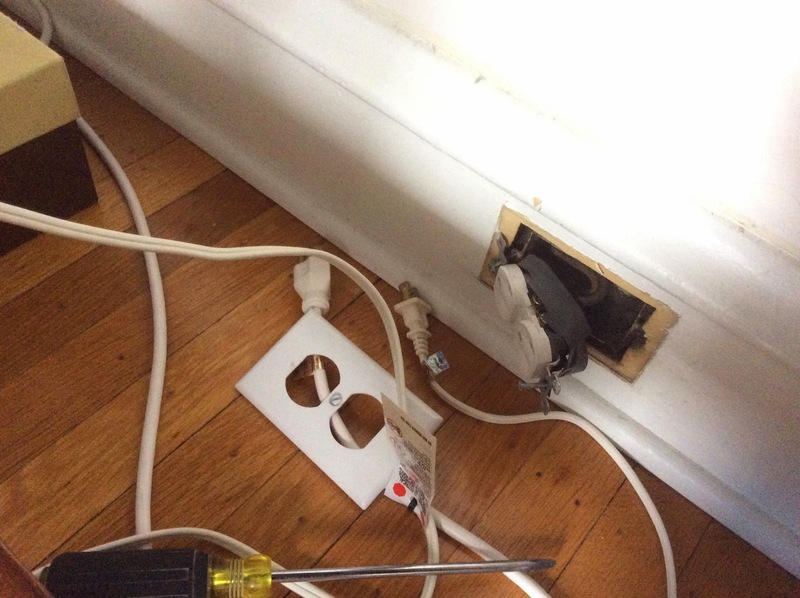 Turn off the power, After locating both the visible and concealed ungrounded wiring feeds and shutting those breakers off, now is time to count up the areas affected. Remove effected breaker. Remember, the best way to "remove" knob and tube wiring from your home is to have the areas controlled by knob and tube rewired new. No Power, On Knob & Tube Circuit.